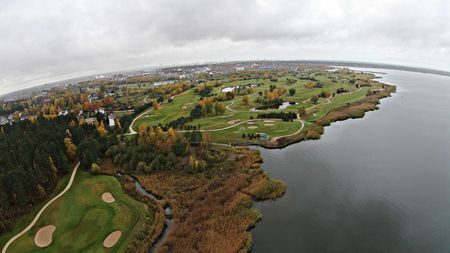 Viesturi Golf Course is the 1st golf course in Latvia, which was opened on July 11, 1998. 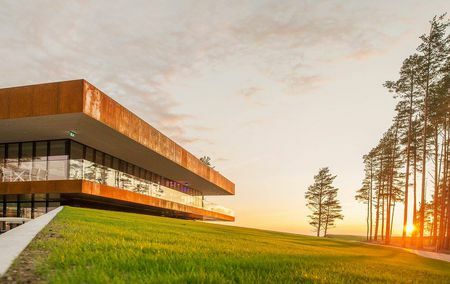 The course offers a fully equipped 25 hectares golf course with 9 holes, which is equally interesting and exciting for experienced golfers as well as for beginners. 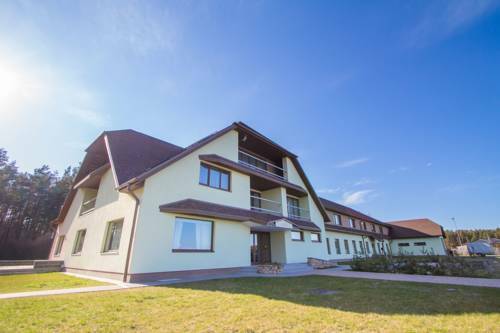 The guests of the golf course can enjoy fully equipped 25-hectare golf course with 9 holes. 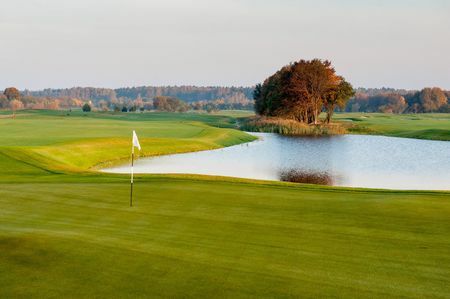 On the golf course there are various levels of complexity, and different ball playing tactics are possible; it will be equally interesting and exciting for both experienced golfers and beginners. 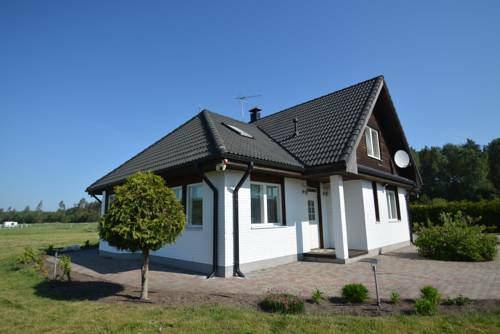 The golf course Viesturi is located in Jaunmarupe, district of Riga, not far from Riga Airport. 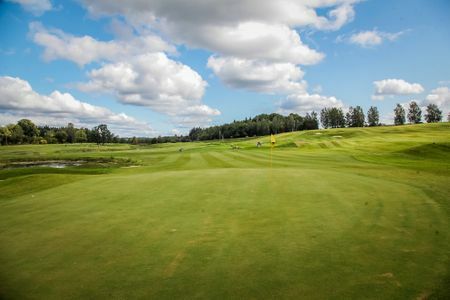 The golf course is remarkable not only because of its attractive appearance, diverse range of services and friendly atmosphere, but also because it was here where the very first golf course of Latvia was established. In order to fully meet the expectations of the current and future guests, Viesturi has developed a very wide range of services. Viesturi will warmly welcome all guests including those who are not yet obsessed with the royal game but just want to spend a good time in open air. 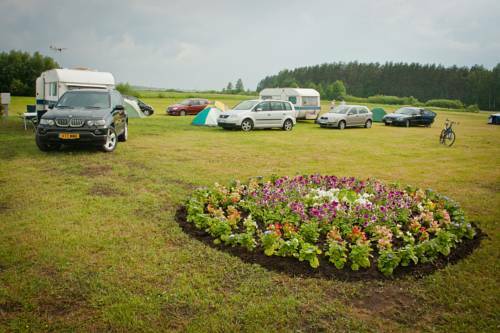 In the clubhouse there is a cosy restaurant, and the chef will pleasantly surprise all the guests who might be tired after activities in the open air. 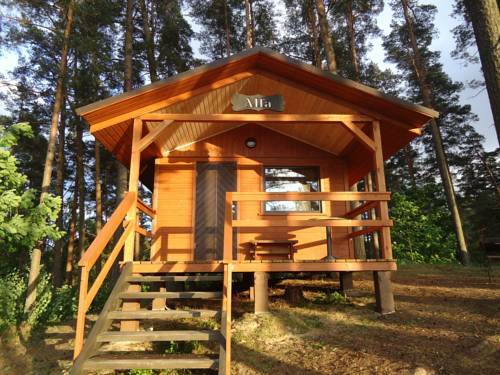 If there is a desire for proper relaxation after an active day, you can enjoy the golf club sauna. The smallest and youngest guests have not been forgotten: there is a special play area next to the clubhouse. Next to the clubhouse there is a special area for petanque. Viesturi can be a great venue for all kinds of events — from educational to entertaining, offering spacious and comfortable premises in the clubhouse. If you are planning corporate party, seminar, sports games or just nice fellowship with friends, the clubhouse is the right venue for this purpose. There is a pool table and a card table in the clubhouse and guests can have a good time. The clubhouse is spacious enough for events with up to 150 participants. There will be no worries regarding the catering for participants since the club offers excellent restaurant services on site under the supervision of our chef.